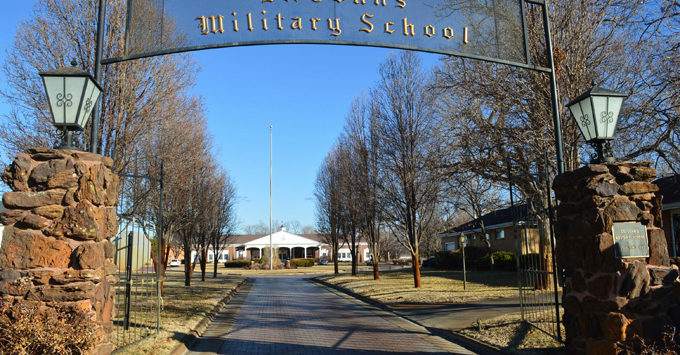 With heavy hearts, the Board of Trustees announces that the 131st Corps of Cadets, will be the last at St. John’s Military School; the school will not reopen after the current year. St. John’s will continue to operate through May 11 culminating with a celebration of its rich history during Commencement Weekend. Until that time, the education and leadership opportunities offered to cadets will remain robust and daily routines will be maintained. Considerable research, thought, contemplation, discussion, and prayer has factored into this arduous decision. For over 131 years, St. John’s has been a school dedicated to helping young men grow spiritually, morally, intellectually, and physically in a safe environment.